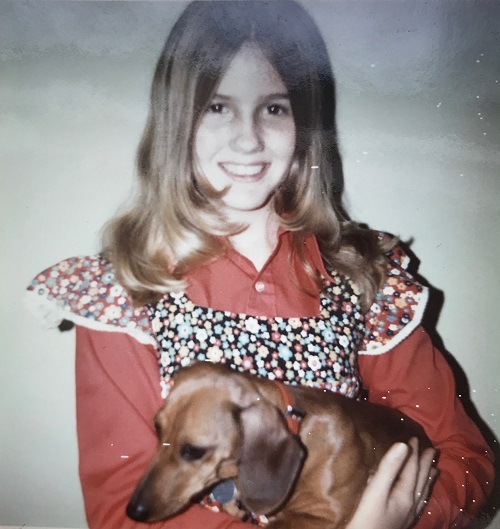 Beth has been an animal lover since age seven when she found her first dog, “Cuddles.” She has a soft spot for strays, senior pets, and any animal with a hard luck story. She was active in the animal rescue community for many years and is a big spay/neuter advocate. Beth and her dog, Layla, often host dog parties in their large back yard and offer some social Queenie’s clients overnight stays in their home. They consider these stays to be “camp,” with pajama parties, lots of outdoor activities, snuggles and especially good treats. Beth has been on Team Queenie’s since 2013.